Here are my top three free web tools in each category. This was not an easy list to compile and I may change it as time goes on but I thought a concise list like this was an easy reference for teachers who are looking for the short list of tools to use in their classroom. A unique social network based on the creation and sharing of Glogs - interactive posters loaded with text, graphics, music, videos, and more. A VoiceThread is a collaborative, multimedia slide show that holds images, documents, and videos and allows people to navigate slides. Prezi is a cloud-based presentation software with a zoomable canvas. The result: visually captivating presentations that lead your audience down a path of discovery. 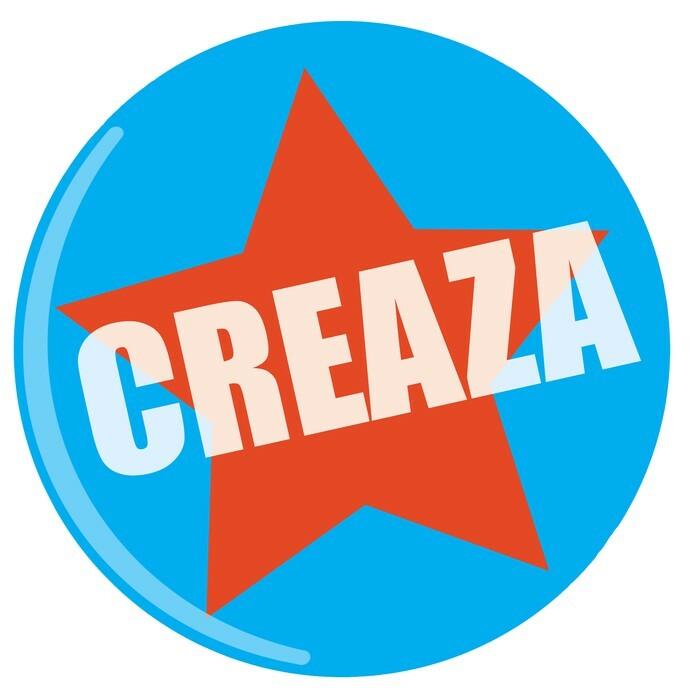 Creaza offers you an integrated, web-based toolbox for creative work. This site contains a movie editor, audio editor, cartoon creator, and mind mapping. Masher lets you easily create a video by mixing together video clips, music tracks, and photos and adding your own creative touch with effects, skins, and text. Wevideo allows you do create professional videos with audio and video editing. Finished products can easily be uploaded to YouTube. StoryStarter makes telling stories easy. We'll help you write a story in just 7 steps. Create and share your own story. Create or upload your artwork to each page. Record your voice and add text to each page. Email friends and family your finished book. This is an iPad app for easy animations. Scratch is a programming language that makes it easy to create your own interactive stories, animations, games, music, and art -- and share your creations on the web. By using Scratch, students develop important design and problem-solving skills, learning how to think creatively, reason systematically, and work collaboratively. Create custom critters, print them out, and assemble into 3D figures. Create beautiful digital flyers (like this one). Create a movie from customized Google Maps. An easy tool to create online, interactive brochures and booklets. Add your own art, text, music, and photos. 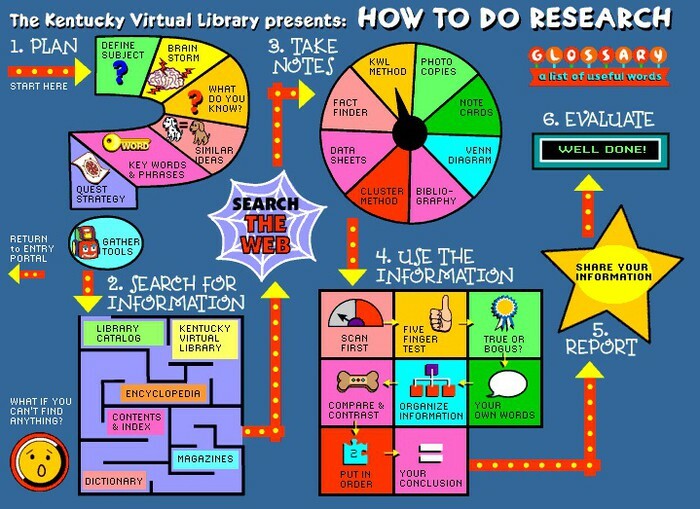 How to do research infographic. Animoto is a video creation service that makes it easy and fun for anyone to create and share extraordinary videos using their own pictures, video clips, words and music. 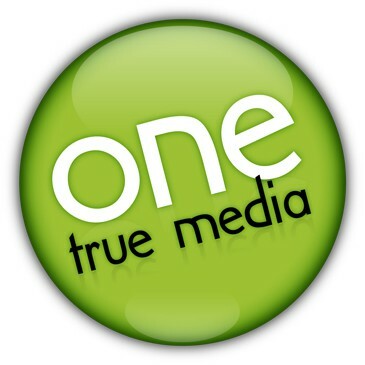 Free accounts can only create 60 second slideshows. With PhotoPeach you can create a rich slideshow in seconds. You can also add background music, captions, and comments. Create stunning slideshows with effects, text and music, make collages, enhance photos, and share with friends. Free accounts can only create 30 second videos. Great simple slideshow site but it is becoming increasingly less free. 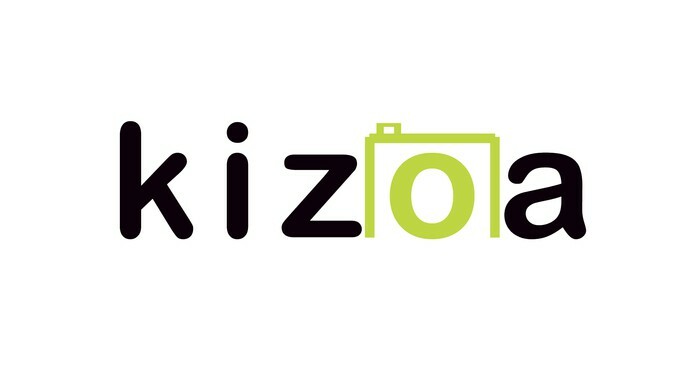 Stylize your Flickr images into an amazing slideshow. 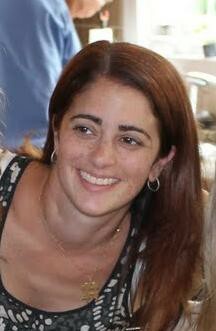 If you think there is a tool or category I have overlooked please let me know. I am trying to pick the top 3 tools in each category based on my experience with them. I know there are hundreds of tools out there and I haven't been able to try all of them out. Please tweet me your suggestions @jbhaze. Thanks!